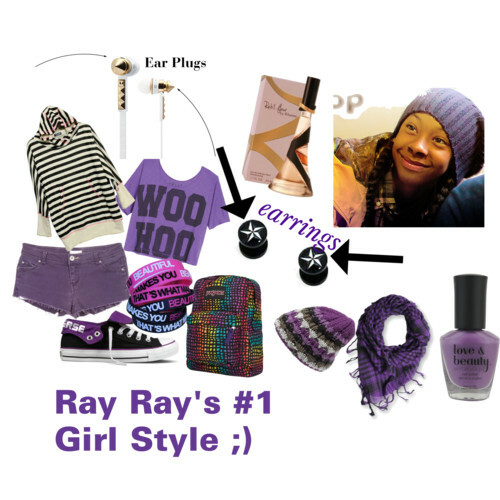 Ray Ray's #1 Girl Look ;). Ray Ray's favorite color is purple. He likes to see a girl wear fly accessoriesKeywords: mindless behavior, ray ray, mindless. Wallpaper and background images in the Ray Ray (Mindless Behavior) club tagged: mindless behavior rayray mindless.